Can't figure out how to change between air flow. Air coming out of the opposite side I want. ? BEST ANSWER: All you do is use the presta side for a presta valve and the schraeder side for that type valve. That's all you do. Air will only go to the side you use. I tried filling up an exercise ball with one of the fitting included with the pump on the sharper side but couldn't get air out of that side. The air came out of the other side. 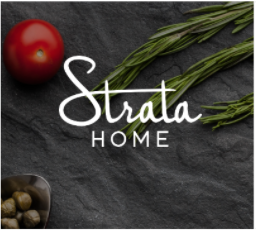 Use the presta side for filling an exercise ball with a pin and be sure to flip the lever to tighten it. Put your finger over the nozzle you want, and then pump fast. that should switch the automatic mechanism to the opposite side. If it doesn't, try giving it a few whacks on your hand (i.e. not with a hammer) to jostle it loose. you may need to jiggle it from multiple directions, I'm not exactly sure how it is oriented inside the head. Thank you, I will try that. I have two of the pumps right now and each one pumps a different side so I haven't had to worry about it. Valve will not stay seated on my tires-Raleigh Sport tires-ten speed-lever appears to do nothing? Most won’t believe this, but as an avid cyclist, I bought this to be a cheap spare. It turns out it is better designed and easier to use than some of my $50-80 pumps. For function, it is the best. I was looking for a replacement hose for my old Schwinn pump when I found this. The long barrel moves a lot of air, but it's narrow so you can easily air up high pressure racing tires. I think it is a great pump for the price. I only really use it to stick in my travel case with my travel bike but so far it seems to work pretty well. Does not have the feel of my Park Pump but what do you expect for the money. Highly recommend this product. Very satisfied!! 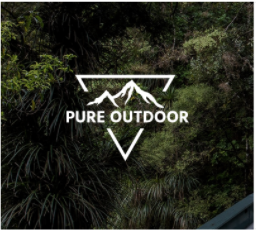 Works very well with our bikes and sports equipment. 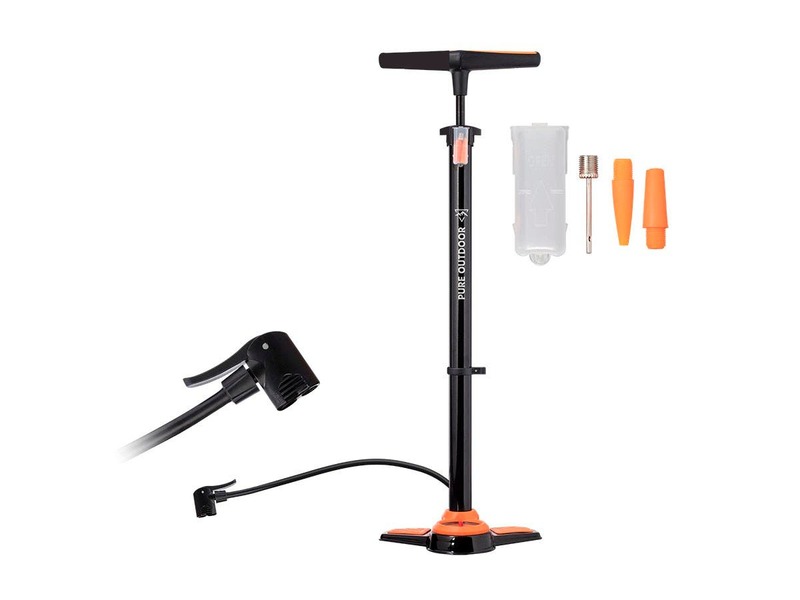 This bike pump does an excellent job filling air in any schrader/presta valve tube. 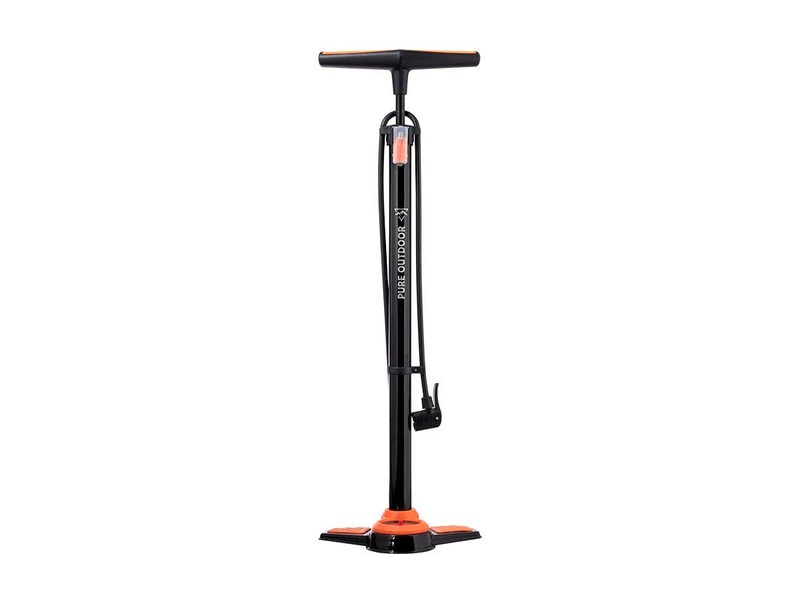 If you are in the market for a bike pump, this purchase is a no brainer. 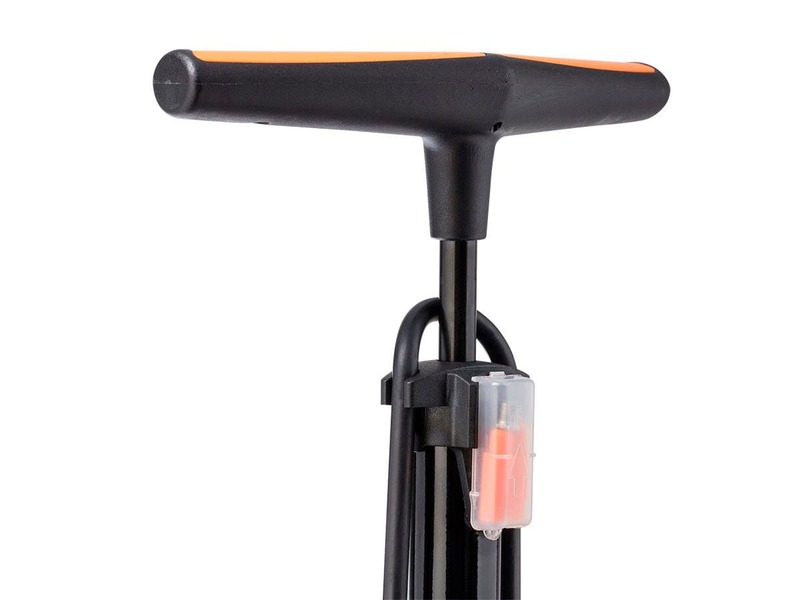 Why pay more for a bike pump when this Monoprice model works as well as any other bike pump. I'm an avid mtb and road bike rider. 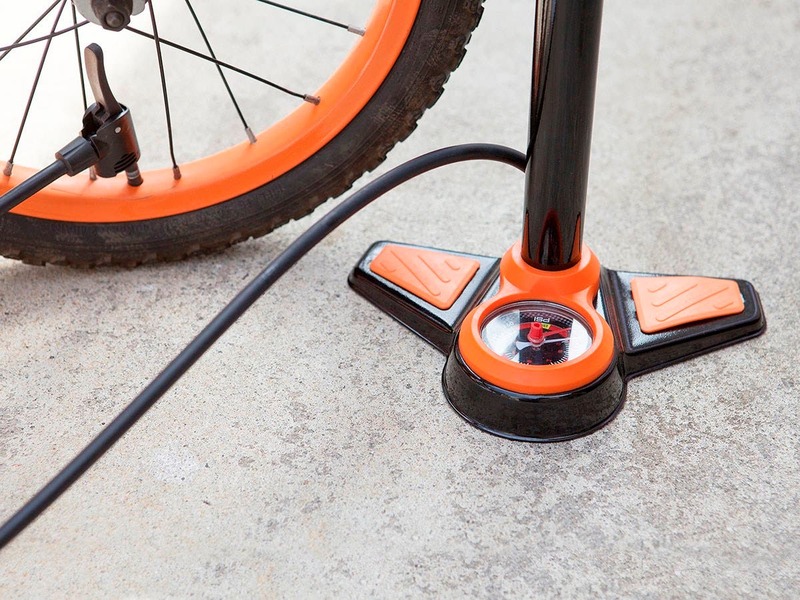 Our household has numerous other bikes and baby strollers that require a bike pump to add air to the tires. 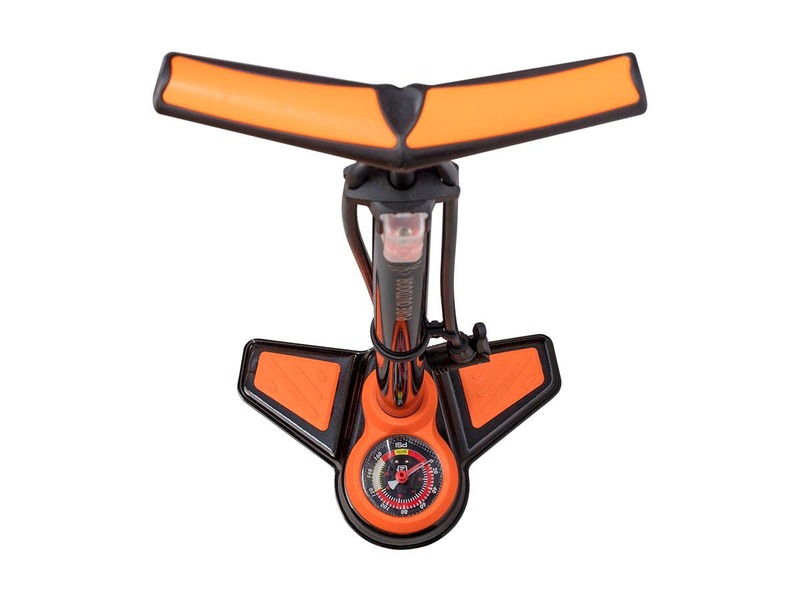 Whether your tire needs 5 or 125 psi, this pump easily gets you to the air pressure needed--without any fuss. Highly recommended! Using it for my road bike, I ride 3x week and top off tires before each ride to 95-100psi. Worked for a couple weeks but was squeaky, then the plastic tubing by the gauge failed and the rendered the whole thing useless. 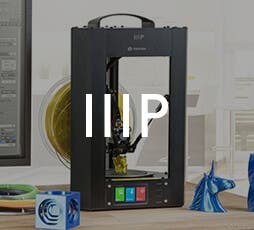 First time I've been disappointed by a monoprice item. You get what you pay for i guess. It probably would be fine for the bikes the kids ride to school, BMX with 40 psi tires. Defiantly to flimsy for the 160 psi it claims. Hello, Rob. I am truly sorry to hear that this bicycle pump has stopped working properly. From your feedback, it sounds like you may have a defective unit. 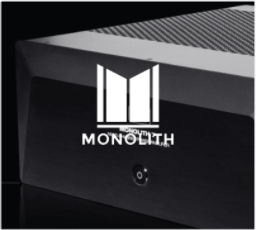 If you can please reach out to us directly at reviews@monoprice.com with your order information, we can look into see what options are available for replacement. Thank you! This is not an expensive pump. So far it has filled up a few things. We'll see how long it lasts. For $10 you cant go wrong. Pump is sturdy, has head for both Presta and Schrader Valves. Has also ball needle with it as well. Guage did not work is why I marked it down. 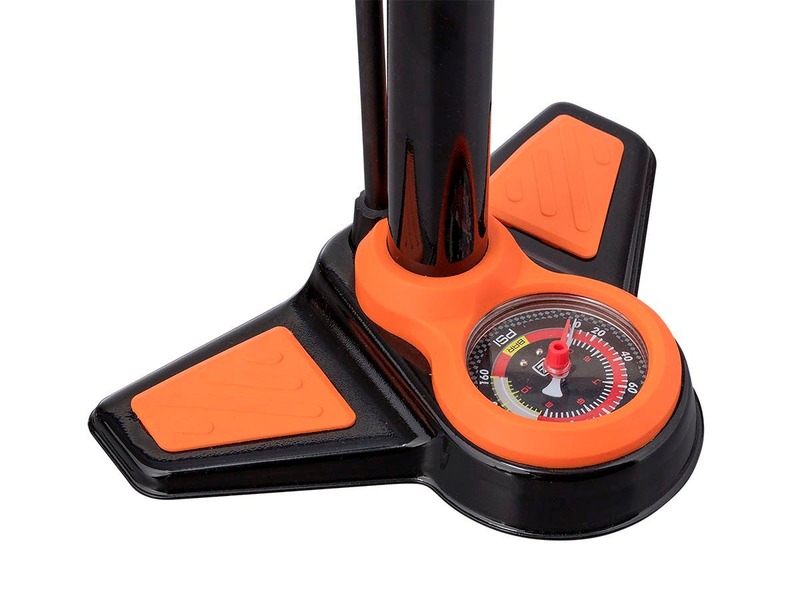 Good price $9.99. . Will contact monoprice. So far so good. Fantastic cost and works pretty well. Time will tell, only have had it a few weeks.